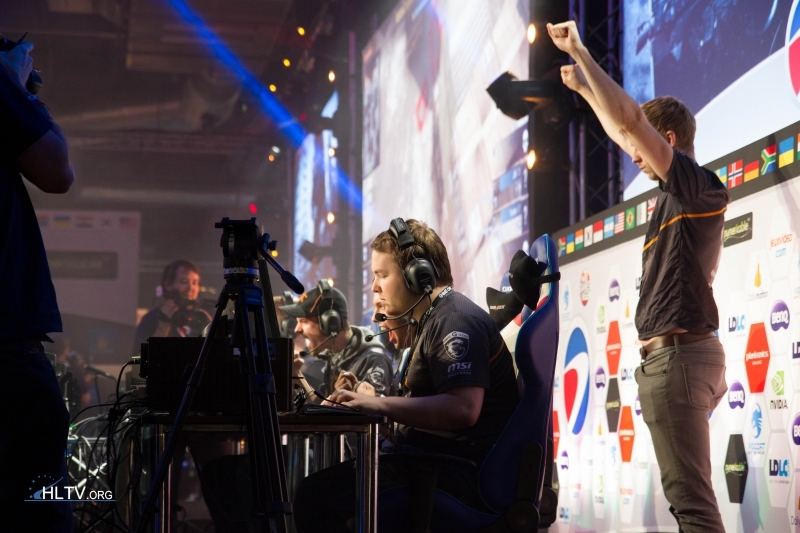 ESWC 2013 is now in the playoff stage with a number of interesting match ups coming up in Paris, France during the weekend. The only North American representative, compLexity, were handed a tough draw in form of the reigning champions Ninjas in Pyjamas, while VeryGames will be meeting fnatic on the same side of the bracket. At the same time, the women’s tournament is down to the grand final in which ALTERNATE will meet Druidz in a battle for $5,000. You can find photo galleries, video interviews, match statistics, stream links and more at HLTV.org. You can also check out the official website ESWC.com for results and streaming info.